There are a number of ways Receivables Insurance can help you with your business. 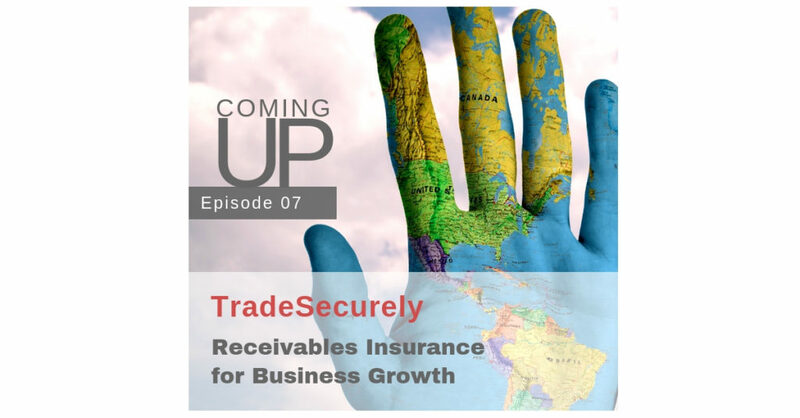 On the next TradeSecurely podcast credit insurance specialist Cory Breed of Magnes Group shares how his clients are using receivables insurance and how it has helped them out of some tight spots. 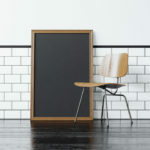 Cory provides a perspective on receivables insurance that is influenced from both his time as an agent and as a broker. Listen to the full show coming April 15.